Telegram is becoming more and more popular worldwide. Its audience reaches more than 200 million users from all over the world. 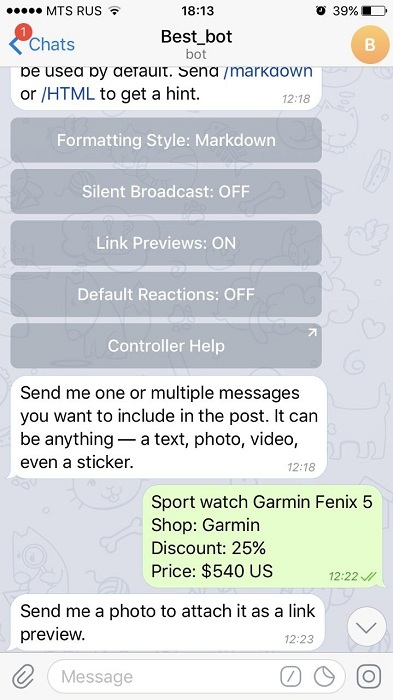 The best thing about this messenger is that it does not have usual annoying advertisements (thanks to the official policy of the messenger) so people use it with more pleasure. One more advantage is that when you own a channel in Telegram only your target audience will read you and they will be interested in what you say and will trust your opinion. But first, you need to create the channel. So first and the most important thing before creating a channel/blog/ profile/community on any platform whether it is a content website, YouTube, Telegram or any else — is to define the topic and content of your channel. Of course, nowadays there are channels almost of any topic, but you still have a chance to create something unique and interesting. Just in case check existing channels (it is an unofficial source). Maybe somebody else has already created the channel on the topic you want, so you can think about some other interesting and exciting subject that will attract people so that you will not need to compete with developed and popular channels. Congratulations! Now you have your own channel. So let’s create your first post. Alright, now we need to use a bot which will manage our channel. Seems kinda complicated, doesn’t it? 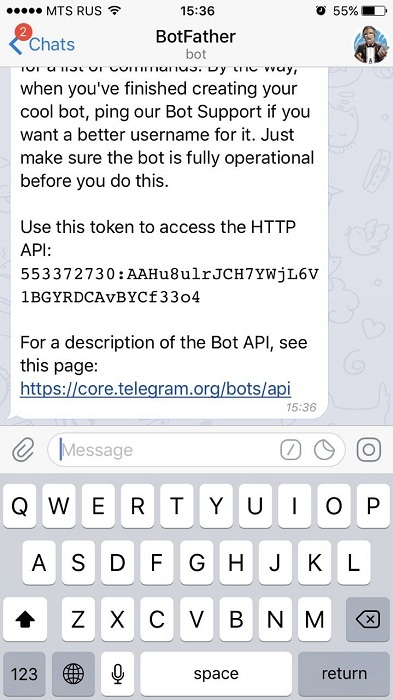 But as a matter of fact we need a bot because currently it is impossible to create a post in Telegram channel which includes an image, text, URL button and reaction – all at once. In order to make a new friend – the bot, you need to find this guy in the search — @ControllerBot. It will be your loyal assistant in managing your channel. Send him the command /start. It will introduce itself a little and will let you know what it can, after that it will offer you to add your channel. 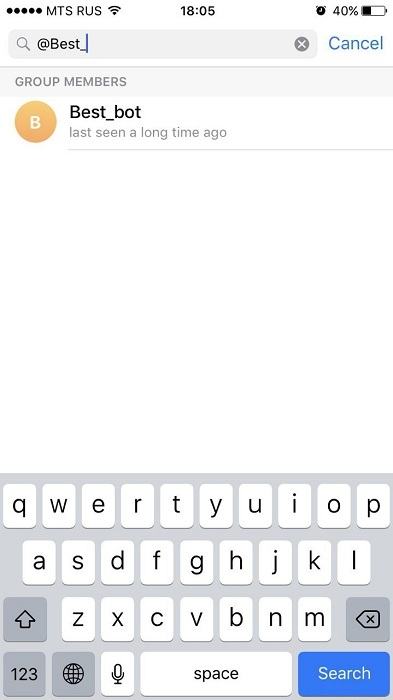 Send a command /add. 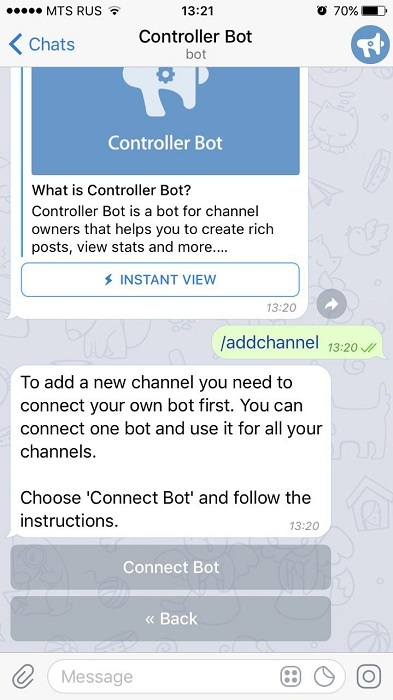 Now ControllerBot will offer you to choose your personal bot which will help you to manage your channel. If you don’t have a bot yet, don’t worry, let’s use one more free bot to create it. Let us introduce you to — @BotFather. God Father of all bots. Send it the command /start and read through all the opportunities that BotFather can provide. Now we want to create a new bot so send the command /newbot. 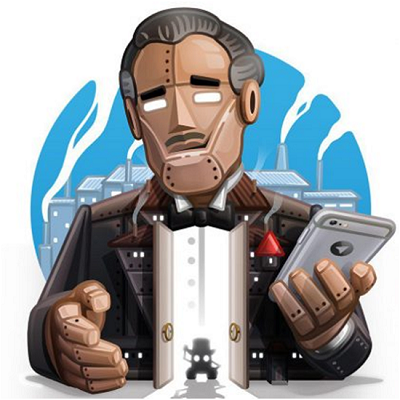 BotFather will help you to create the new bot. 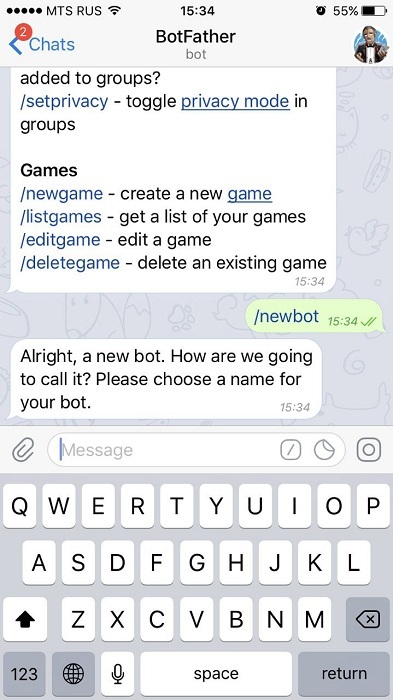 Choose the name for your new bot and choose its username. We decided to give it a name — Best_bot. Warning! Bot’s username must end with «bot». For example, @JarvisBot or @Jarvis_bot. Now you have your own bot which will complete your tasks. Sounds cool, doesn’t it? In the end BotFather will give you the token to access HTTP API of your bot, it will look like a long set of letters and figures. Copy it, go back to ControllerBot and send the token to him as a reply. After that make your bot the Admin of your channel (no worries, the bot will not steal your channel as it obeys three laws of robotics). That’s how you can do it: click channel info —> click “Admins” —> click “Add Admin”. Type your bot’s name into the search and assign it an Admin. Congratulations, from now on you have your loyal assistant and two followers of your channel (you and your bot). Alright final preparations to start posting: come back to ControllerBot and forward it any message from your channel or send it the username of your channel and your time zone. Good job! Now we are ready. In order to make the post, open the chat with you bot, choose the necessary channel (if you have several) and send the text of the post. Tip: it is better to work with web or desktop version of Telegram while making posts. It is just more convenient. Having received your text, the bot will offer you to add an image, reactions and URL button to the post. As soon as you have added all necessary information to your post, click “Send” and make a post. 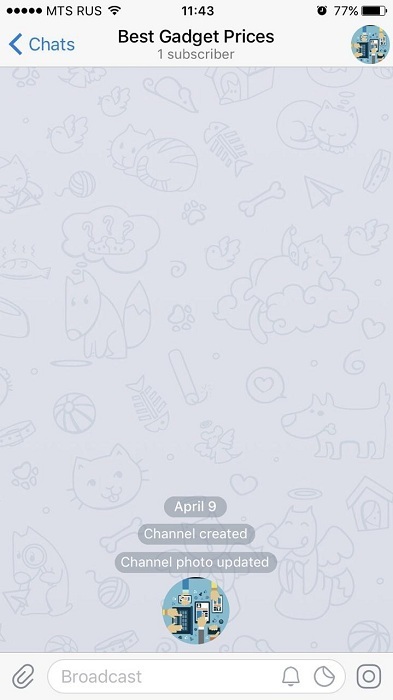 Tip: Telegram uses markdown language. You can highlight your text in bold or italics and so on. To find out how to do it, open chat with your bot and send the command /markdown. You can postpone your post for any period you want by pressing “Enqueue” after choosing to send it. Such posts will be sent automatically at the indicated time. After sending the post, it will appear in our channel with all elements which we have added. Tell friends about your channel. That’s simple, just invite your friends. Before buying advertisement and paying for attracting subscribers, it is better to gather as many subscribers as possible by your own efforts. We say so because if your channel does not have any followers apart from you and your bot, hardly many people attracted by paid advertisement will decide to join your channel. Add your channel to the catalog. 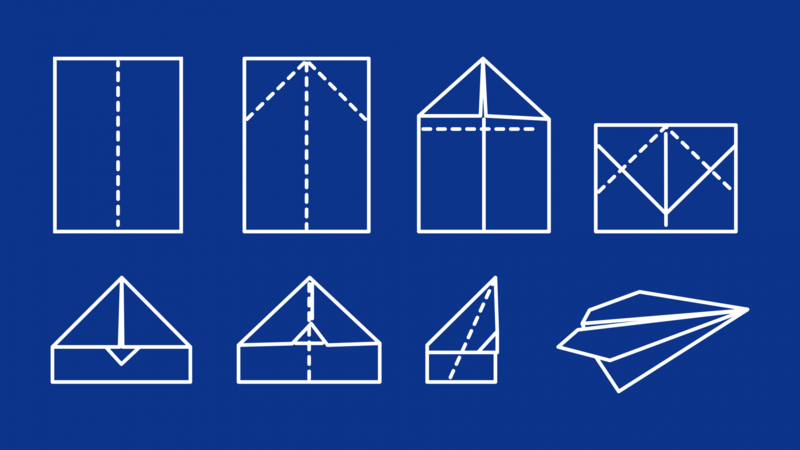 Official catalog of Telegram-channel does not exist, but there are many unofficial ones. You should know that some of catalogs do not include the channels which have 100 or fewer subscribers. 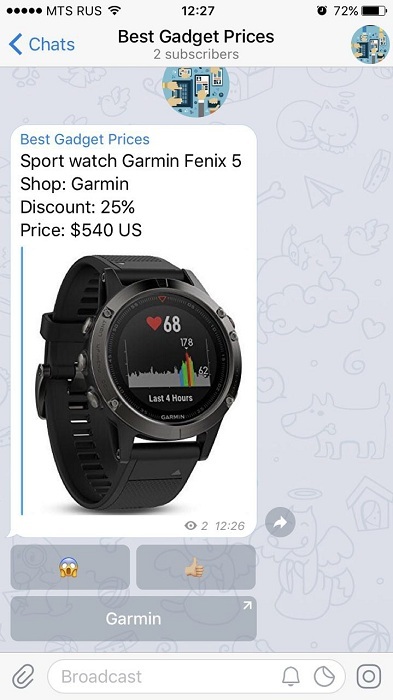 Buy advertisement in other Telegram channels. This is the most effective method, but it requires some investments. 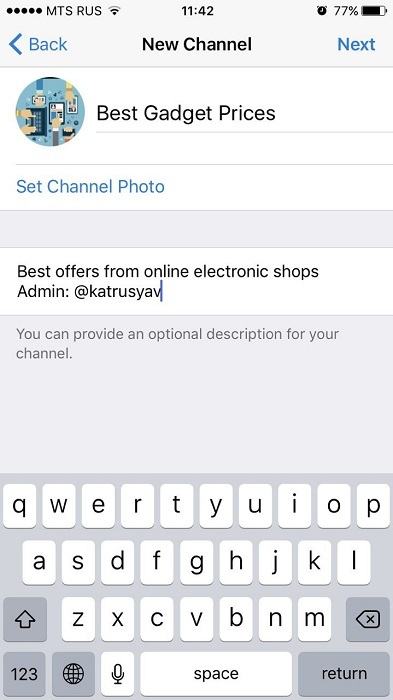 Find in the catalog a channel with relevant audience, text the Admin and agree on the price of promotion post of your channel. Unfortunately, some channels use fake subscribers. Sometimes it looks like the channel has several thousands of subscribers but as a matter of fact, there are only 200-300 real subscribers. So be attentive before buying promotion posts and don’t forget to compare the number of subscribers and post views. Exchange advertising posts with other Telegram channels. When you attract enough subscribers, you will be able to find other channels with approximately same number of subscribers and offer the Admins to exchange the advertising posts. So you will promote your channel for free. Such exchange is beneficial for both channels. But don’t forget that if you have many posts with exchanged ads, it can irritate your loyal audience and they may unsubscribe. The first way is pretty clear and well-known but not many people and channel owners know how to use the second one. Let’s look in details at how to earn through this model. CPA (Cost Per Action) — is the model of online advertising payment when an advertiser pays a publisher for some required action performed by a user attracted by the publisher. 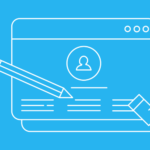 There are many types of actions: service payment, purchase of some product, application installation or registration in some online game and many others. 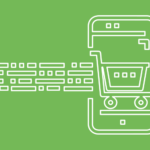 In simple terms, you will get share or a fixed sum if a user purchased some goods through your affiliate link. To find out more about how this model works, please check our article “Affiliate network for beginners: what it is and how to make money through it”. To start earning you need to sign up for the affiliate network Admitad. In the network you can find many affiliate programs of different segments (travel, finance, e-commerce, games, mobile apps and so on) you can find the whole list in the section “All programs”. Choose the programs which are relevant to your channel topic. For example, in our case with gadgets we can choose GearBest.com program. 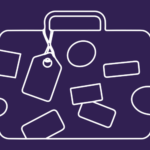 If you have a channel dedicated to travel topic, you can post affiliate links for hotel booking or flight tickets. You can make thousands of creative posts which will help you to earn. Of course, Telegram is not so well developed as Facebook now. There are no possibilities to search easily channels, recommendations or other tools which other popular social networks include. But we should remember that Telegram is a messenger with advanced functionality, not the demo version of a social network. Telegram keeps developing extremely fast and it will soon become a very attractive platform for advertisers. Many publishers are already earning through Telegram channels using CPA model. So maybe it is your turn to start earning too. I’m still learning from you, but I’m improving myself. I certainly enjoy reading all that is posted on your blog.Keep the tips coming. I loved it! I’ll immediately take hold of your rss as I can not find your email subscription hyperlink or e-newsletter service. Do you’ve any? Please permit me understand in order that I could subscribe. Thanks. Dear Ludwig, we will add you to our email contacts list.